Azima, Inc. offered corporate leaders and plant managers a rare glimpse into its proprietary machine-reliability databases, by publishing definitive reliability scores for the industrial motors most commonly deployed around the world today. 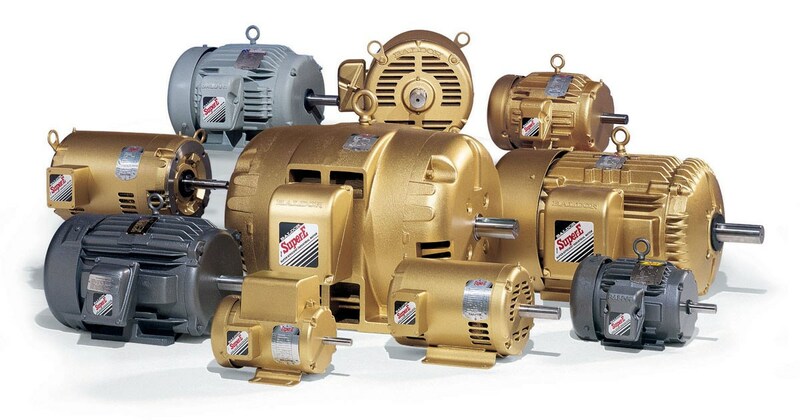 Azima has ranked not just the world's leading industrial motor brands, but specific models as well. In previewing the report to a select audience of industry observers and production experts, Azima CEO Burt Hurlockannounced that ABB produces the majority of models scoring highest for reliability in 2018. ABB, headquartered in Zurich, Switzerland, is a pioneering technology leader in power grids, electrification products, industrial automation and robotics and motion, serving customers in utilities, industry and transport & infrastructure globally. "We welcome Azima's independent confirmation that ABB is the producer of the world's most reliable industrial motors," said Greg Scheu, President of the Americas region for ABB, and Managing Director, U.S. "As a driver of the digital revolution, ABB is strongly committed to developing impactful technology that improves efficiency and productivity." Azima maximizes industrial productivity on a global scale. When our clients have capacity, they can sell it. They're serious about uptime, and rely on Azima to maximize it. Azima delivers programs & results, not parts & pieces. We combine the efficiency of algorithms, the accuracy of data, and the judgment of experts. Azima gets results, and we do it at scale. No one maximizes industrial productivity in more industries and places than Azima. We cover 100,000 assets in dozens of countries, on every inhabited continent. We even handle stuff on the oceans. Azima is headquartered in Boston, with locations and experts across the Americas, Europe, the Middle East, and Asia. For more information, please visit www.AzimaGlobal.com.